Controlling your message and gaining customers was (well, almost) a piece of cake. The halcyon years are over; as Gartner’s Hype Cycle predicted, we’re knee-deep in the trough of disillusionment. 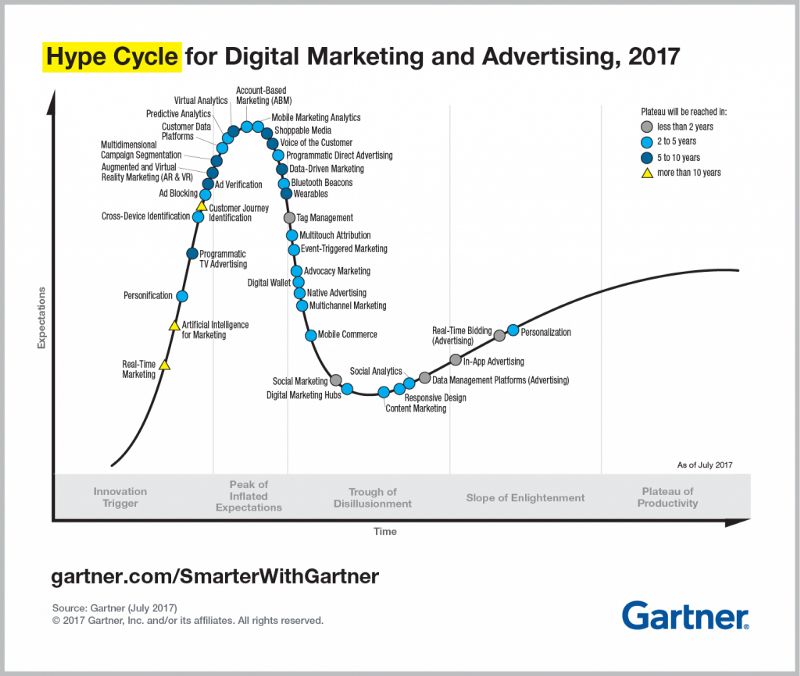 Like the overhyped marketing channels that came before (TV spots, billboards, banner ads) content marketing peaked — then slumped. After the huge success of a few early adopters, more and more people joined the party until the novelty disintegrated. 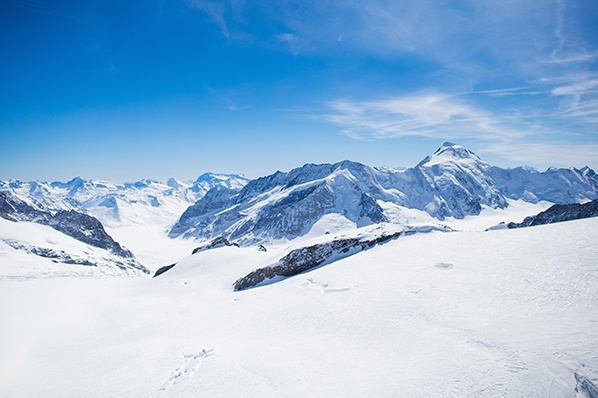 Resistance has built, but expectations haven’t faded — from marketers, at least. And the tighter they cling on, the less effective content marketing becomes. Quitting isn’t an option. Content marketing can’t be consigned to the past like those other clearly-defined tactics, because the boundaries around it are so fluid. If content marketing is simply the strategic distribution of valuable content, then it encompasses almost all of marketing today. And it can be as powerful as it once was. But first, we need to understand the recent changes it has undergone, the barriers that stand in our way, and how to overcome them. We don’t have to bin the playbook — we can rewrite it. This one’s a no-brainer: we’re drowning in content. Brands are generating more than ever, with one study counting a 300% increase this year compared to last. The problem? Consumer demand for it remains static. We still appreciate great content to the same extent, but as saturation increases, the big results are going to a proportionally smaller number of pieces. Further analysis shows that 5% of branded content garners 90% of total consumer engagement. And a quick search of ‘content marketing law’ confirms this is the case more or less across the board: on average, 19 out of 20 pieces gets little to no attention. Or, if a team produced 90% less content, they would still achieve the same results. The solution is simple. Publish less. Publish well. Publish only when you have something valuable to say. Then, devote freed-up resources to optimizing the evergreen content you already have. ‘Evergreen’ content is simply content that doesn’t lose its value over time; it has no sell-by-date. ‘Temporal’ content only has short-term relevance. Both have their place. 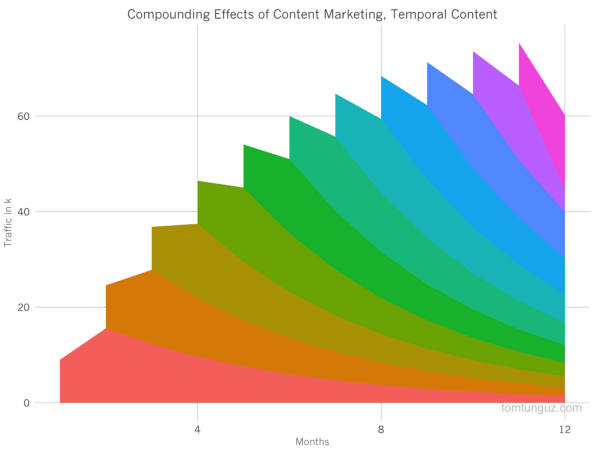 Temporal content keeps things fresh and buzzy with short spikes of interest. 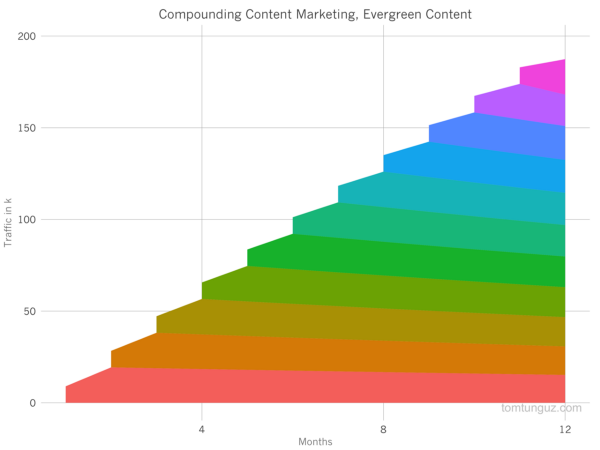 But it’s evergreen content that generates those lovely compound returns that make content marketing valuable in the first place. It can be tempting to try and keep up with our fast-paced online life by churning out a constant deluge of temporal content. But relying on those little bursts of interest is a) expensive, b) time-consuming and c) unsustainable — to the point of diminishing returns. Even if a post gets a lot of initial buzz, studies show that shares don’t equal links. Evergreen content, on the other hand, has consistently been proven to drive the biggest amount of organic traffic for the minimum amount of effort. This isn’t an either/or; but the scales should be tipped highly in favor of evergreen over temporal. However, evergreen content needs to be watered regularly to stay healthy. Enter historical optimization. Historical optimization is the practice of refreshing ‘old’ (i.e. not published today) content to increase lead generation and traffic. and content that is underperforming relative to the time and resources it took to create. By employing historical optimization, you capitalize on the existing authority and traffic a post already has. Content should be updated to improve accuracy, freshness and comprehensiveness. Useful areas to tweak? Titles, the quality of the copy, internal and external links, images, meta-description and CTA. You can also ask GrowthBot for the keywords you rank for and compare them to keywords similar organizations are ranking for. Then, content can be resurfaced as brand new (with a publication date to match — Google favors fresh content). The distribution of content is almost as important as the content itself. And by dedicating efforts to resurfacing existing content, you can reach the same (or a larger) audience with less effort, as well as reducing pressure on staff to keep churning out new stuff. It’s a tactic that’s helped online publications like The Atlantic (where more than 50% of monthly traffic comes from content not produced that month) significantly raise their readership. Resurfacing can include everything from evergreen hits, newly refurbished stories, temporal content that has found renewed relevance; or simply nuggets of information or research that continue to be useful. It all boils down to the oft-cited definition of content marketing success: helping the right audience find the right content at the right time. By staying abreast of the current content climate, you can evaluate if a story is worth resurfacing (or writing) in the first place; and if so, how best to distribute it. But this relies on more than an educated guess. Smart automations like GrowthBot can help clarify what’s of interest to your target audience. Try asking it what stories are trending for a certain topic, or which posts are the most-viewed on a relevant site. Another great way to find popular content on any topic is with Ahrefs’ Content Explorer. Today, the top distribution channels are controlled by a small number of huge companies: specifically, Alphabet and Facebook (and everyone they own, including Google and Youtube). Google’s algorithm being updated to favor ‘real experts’ on a topic (not content machines or college kids copywriting to pay their tuition fee). Search engines in general (including technology like Amazon Alexa) becoming more complex and sophisticated — they’re now able to understand semantically-related concepts. Personalized search making keyword rankings unpredictable and harder to calculate. 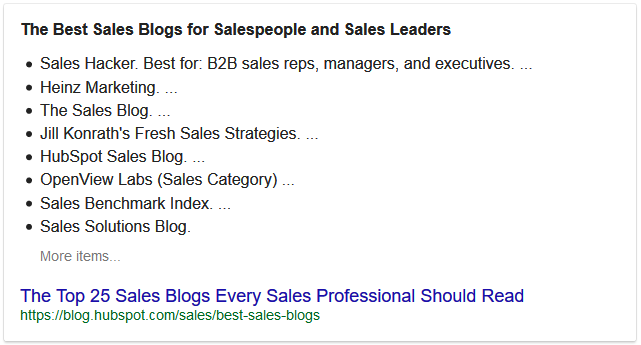 Google displaying featured snippets on the SERP (search engine results page). Facebook updating their organic reach News Feed content with the same intent: to keep users from navigating to different sites. These changes represent a shift in the classic function of SEO. Obviously, the first step is to ensure your content is sufficiently engaging and educational not only to rank high in search results, but to entice readers away from the SERP. However, that’s no longer enough. To assert yourself as a ‘true expert’, you need to create accurately and consistently around a certain topic — not one-off content to target certain keywords. Featured snippets are the high-ranking search results featured in a box below the ads on Google. In a nutshell, they’re there to answer a user’s question straightaway. Being featured, unsurprisingly, results in tons more exposure: RKG Merkle’s Ben Goodsell noted an 677% increase in revenue from organic visitors and a 400% increase in click-throughs. Ahrefs reports that 99.58% of featured pages already rank in top 10 of Google, so if you’re already ranking high your chances are promising. 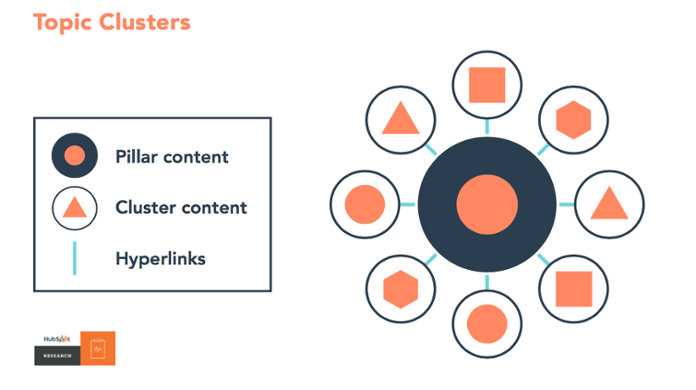 But, as outlined in this awesome Moz guide, there are plenty of ways to optimize your content to increase its chances of getting featured, including: keyword research, on-page SEO, Twitter monitoring, structure, formatting and imagery. It’s also important to try and answer as many similar questions possible. 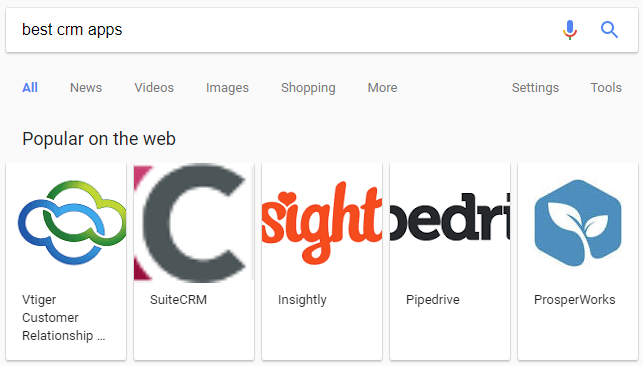 You can also look for relevant existing snippets already owned by another company and try to get a mention. Another handy feature is the ‘people also ask’ widget, which gives an insight into what Google links together. By exploring this, you can sniff out untapped content opportunities and strategize for the future. By combining PPC with recommendation algorithms, Facebook has flippedthe digital advertising value chain upside down. 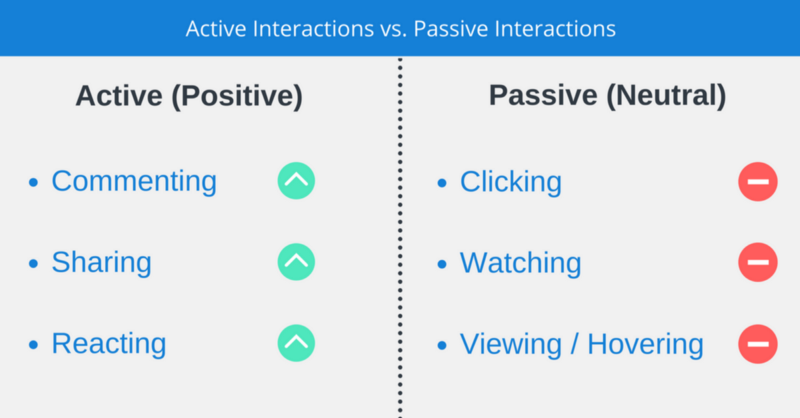 As outlined in Buffer’s report, Facebook’s new algorithm relies on three active interactions: commenting, sharing and reacting. 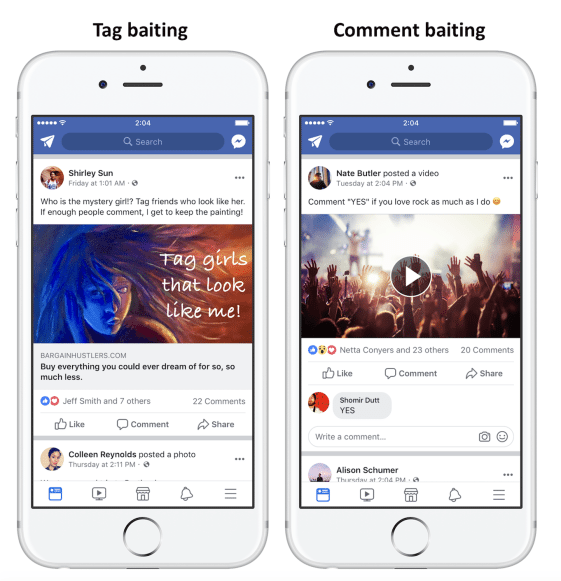 But a no-go for brands is posting content that ‘baits’ customers into commenting, sharing or reacting; this will result in demotion of your content on newsfeeds. The engagements need to be based on genuine interest, not just consumption. The algorithm also places equal emphasis on posts that have been shared privately as well as publicly. 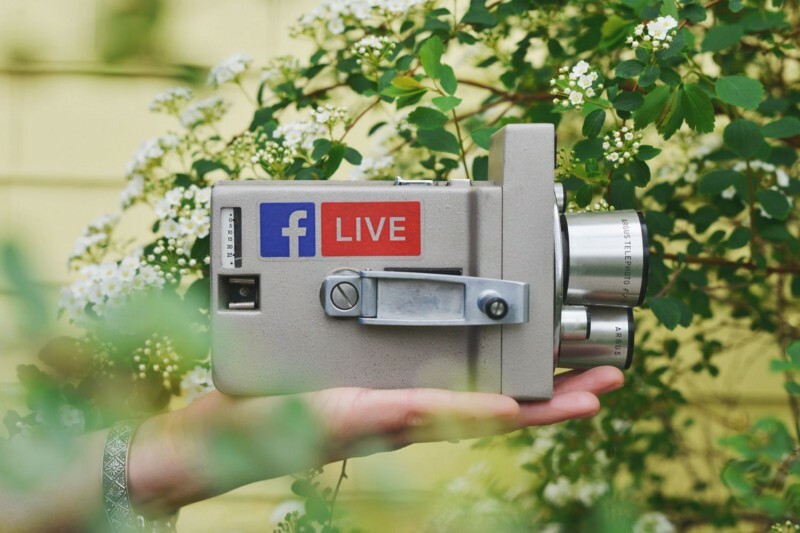 For most brands, reach and referral traffic from Facebook will continue to decrease; so it may be worth re-evaluating investment and resources dedicated to Facebook. There’s no silver bullet — content needs to authentic, meaningful (and usually emotionally driven) to succeed. The final barrier is our dependence on the same, worn-out methods; a strategy that worked in the past won’t necessarily continue to work. That’s why it’s important to keep experimenting, testing and iterating with different channels and acquisition tactics. This will help you build up a portfolio of experience to fall back on if your core strategy starts losing traction or just isn’t working. It’s also useful in terms of tapping into new audiences or digging deeper into your target audience’s interests. Here are some methods to try. Conversational marketing means having a real-time, one-to-one conversations with a customer or lead. According to a recent study, 90% of consumers want to use messaging to communicate with businesses. Platforms like Drift and Intercom make scaling these conversations possible. This signals a change in the way content marketing is distributed, making the prospect of customers receiving the right content at the right time — i.e, when they’ve just asked you for it — a reality. 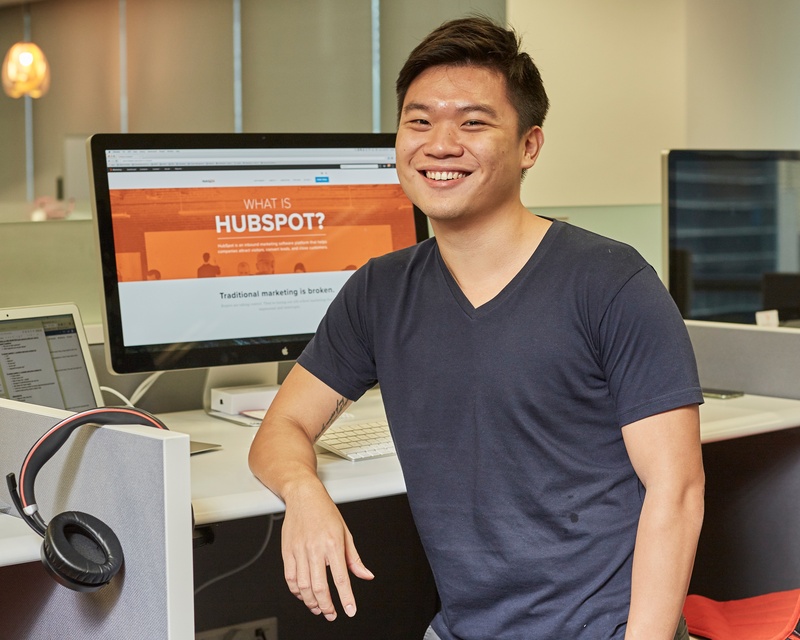 Experts are convinced that video, one of the fastest-growing and most in-demand channels out there, is the content marketing platform of the future. In a world where more and more is automated, video emerges as one of the last communication channels that can’t be faked. Sites like Simpleshow and GoAnimate are a great place to start. Video marketing is powerful because it’s visual and auditory, making it easier for users to remember than text-based content. And when a customer remembers your video, they will also remember your brand. 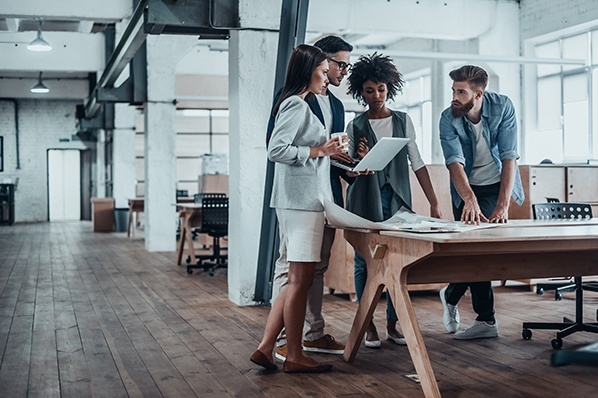 Emerging technology is predicted to go mainstream over the next two years, and its widespread availability will create opportunities for marketers to optimize their content. And experts predict that AR/VR will amass $150 billion in revenue by 2020, indicating that the production of visual content will go from a ‘nice-to-have’ to a ‘must-have’. While virtual reality still represents unexplored territory for most, its rise can serve as a reminder to keep experimenting with visual content such as interactive graphics, imagery, videos and apps. The successful content marketers of the future will learn from the past and quickly adapt to the present. 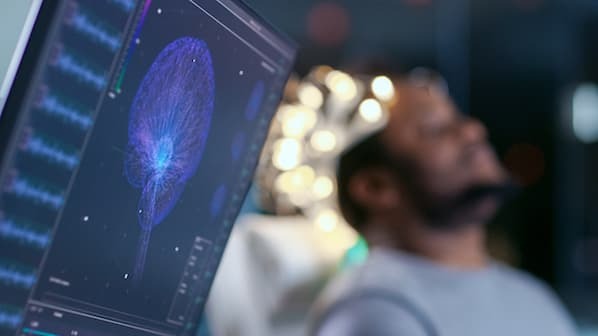 Content marketing can transform itself by relying on selective, higher-quality content, powered by smarter research and emerging technologies.